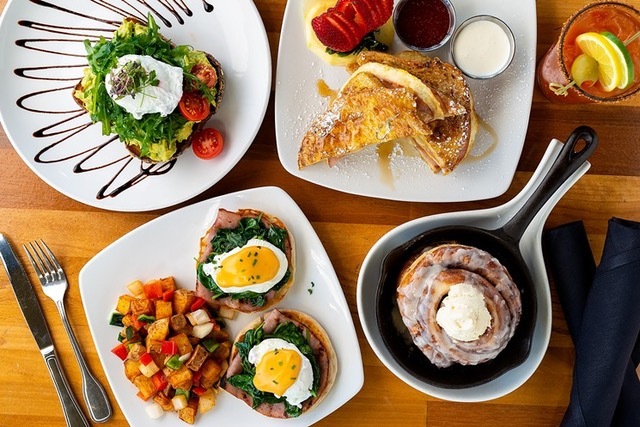 Whether you’re looking for an elegant Easter feast or something more casual, these 12 restaurants offer some strong competition for the best Easter brunch options in the Valley. Please refer to each restaurant’s website for a detailed menu, hours of operation and pricing. Reservations are recommended. 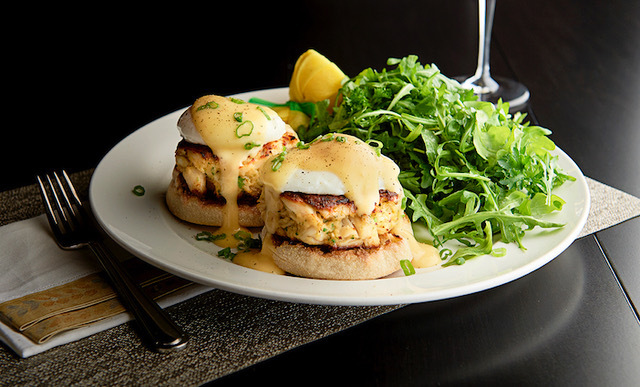 Above: Crab Cake Eggs Benedict is a featured entrée at Mastro’s Easter Brunch. 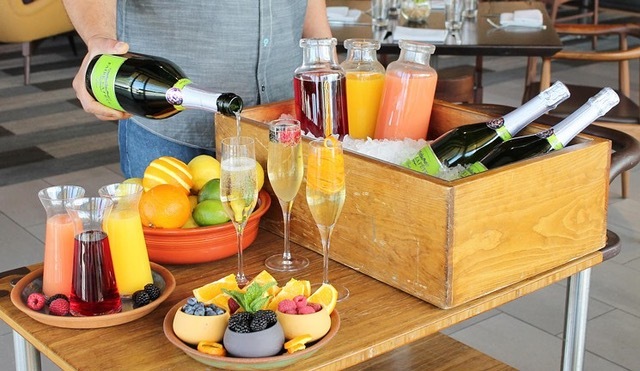 Above: Weft & Warp’s Easter Brunch Includes bottomless mimosas. Above: For those wanting a relaxed Easter Brunch, head to The Vig. 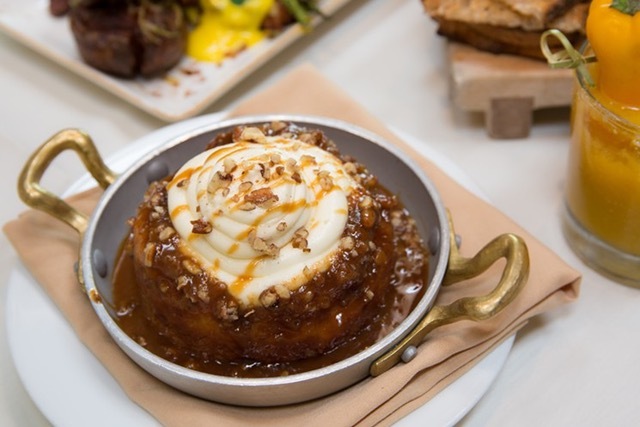 Above: Guests at LON’s will enjoy the signature cast-iron skillet of freshly baked Monkey Bread. 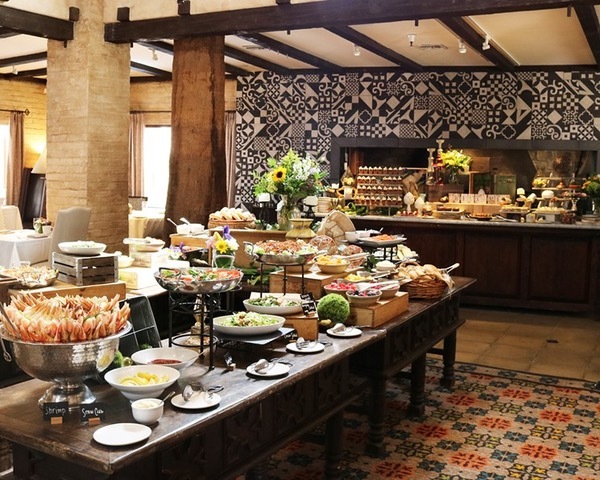 Above: T. Cook’s Easter Brunch is a combination buffet spread as well as plated dishes.